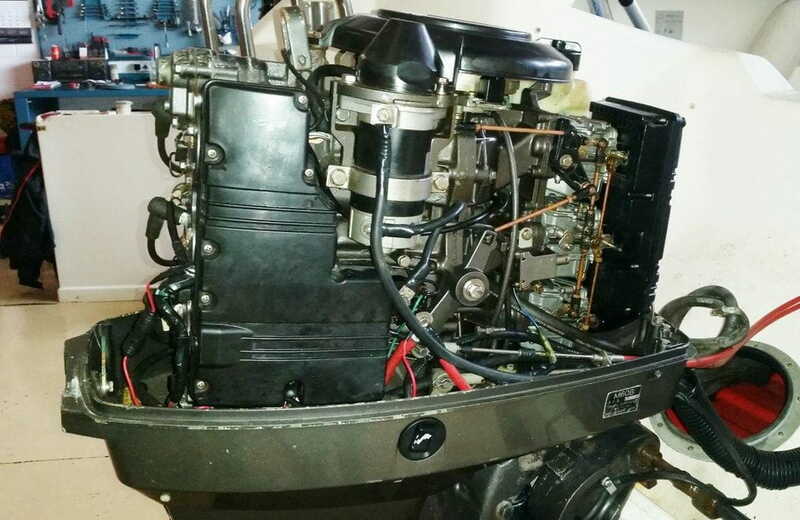 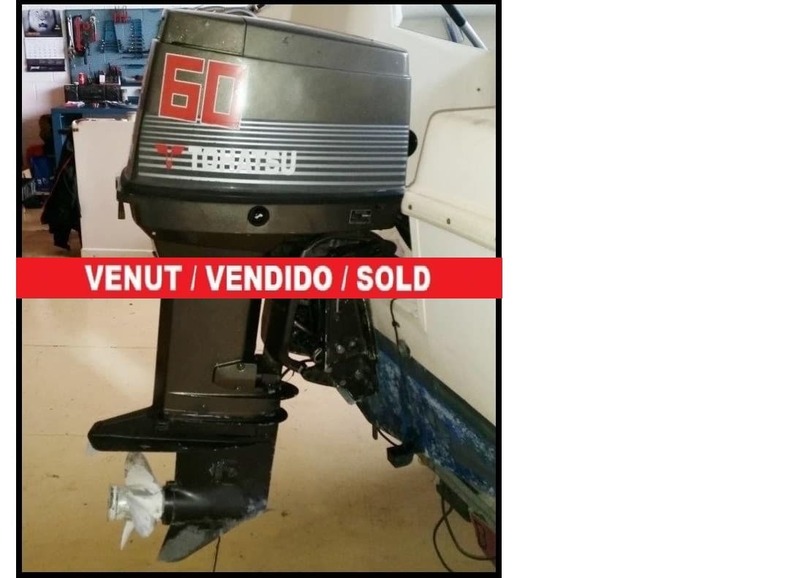 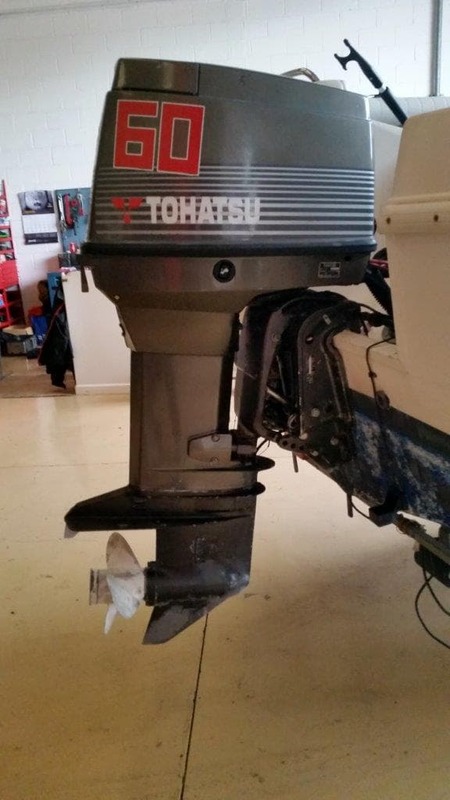 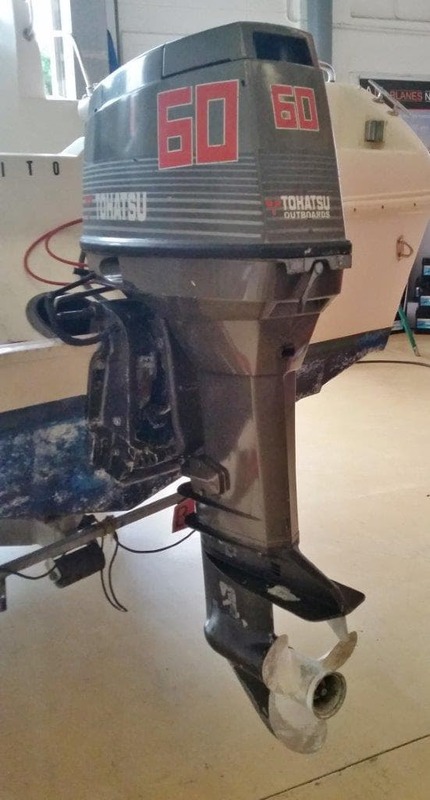 SE VENDE MOTOR FUERABORDA TOHATSU DE 60 CV Y 2 TIEMPOS, TOTALMENTE REVISADO Y EN PERFECTO ESTADO DE FUNCIONAMIENTO. 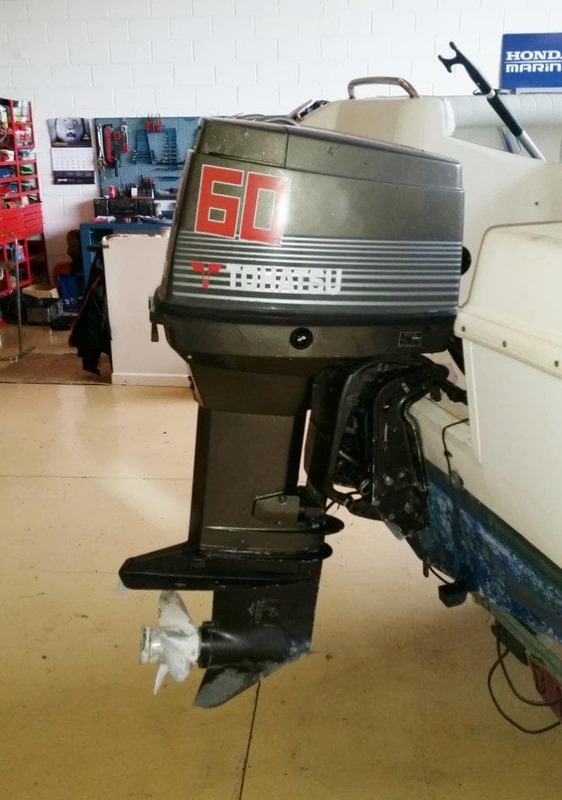 MOTOR FUERABORDA “TOHATSU M-60”, DE 60 HP Y 2 TIEMPOS, CAÑA LARGA, CON POWER TRIM Y ARRANQUE ELECTRICO. 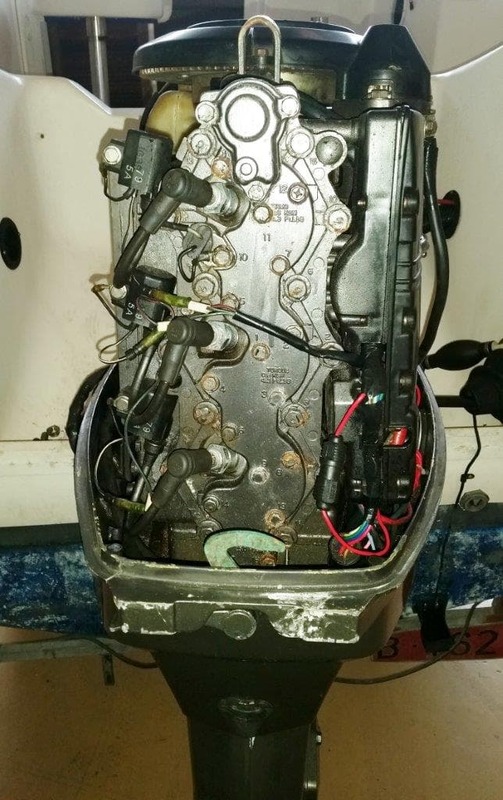 INCLUYE MANDOS Y RELOJES.